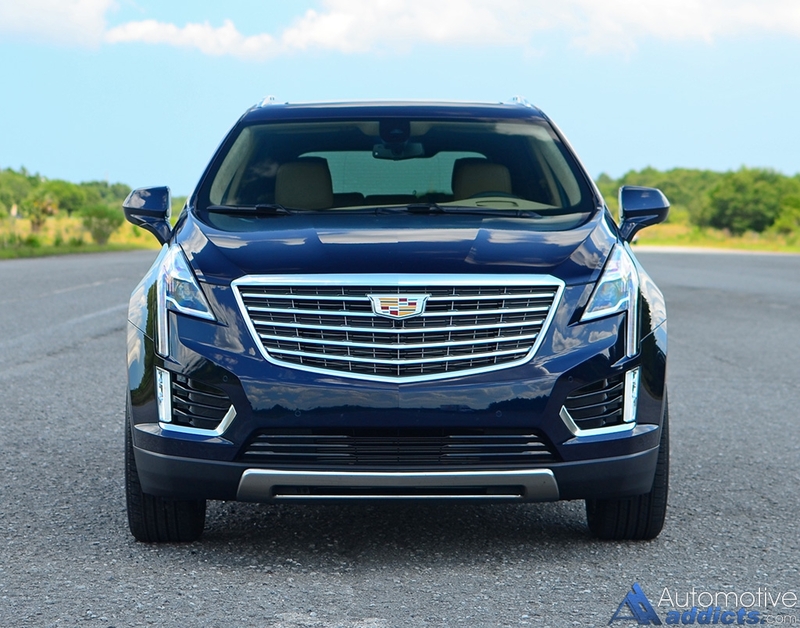 Cadillac has set out on a new course to polish their image and with that, the standard of American luxury has redesigned their midsized luxury crossover, previously known as the SRX, to introduce the all-new XT5. 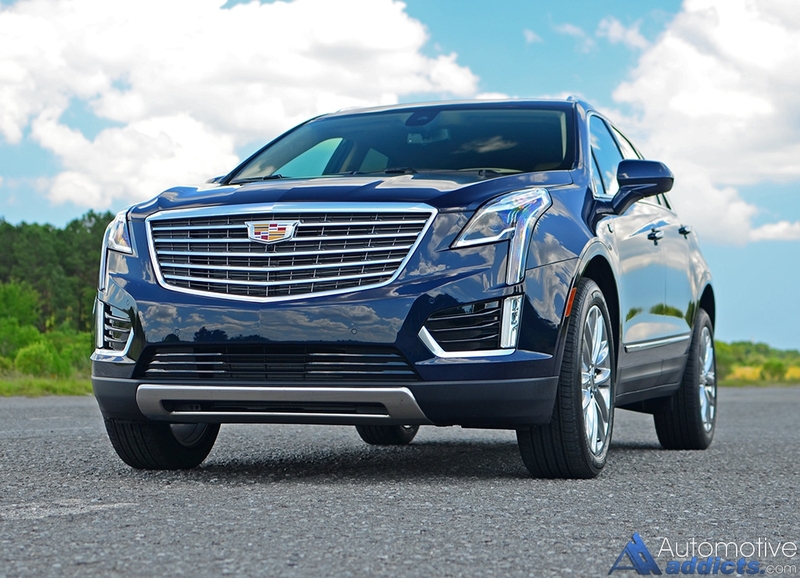 Once known as the SRX, the new Cadillac XT5 is the newest entrant for the luxury brand to receive the new nomenclature alongside the current flagship sedan, the all-new CT6. As the volume sales leader for the brand, the Cadillac SRX has proven its worth among those seeking American luxury encapsulated in a midsized crossover package with decent driving dynamics and a standard V6 powertrain. The all-new XT5, embarking on a new forward movement by Cadillac, brushes up on its steady-selling crossover to improve upon nearly all facets of what buyers expect for a fast-growing segment. 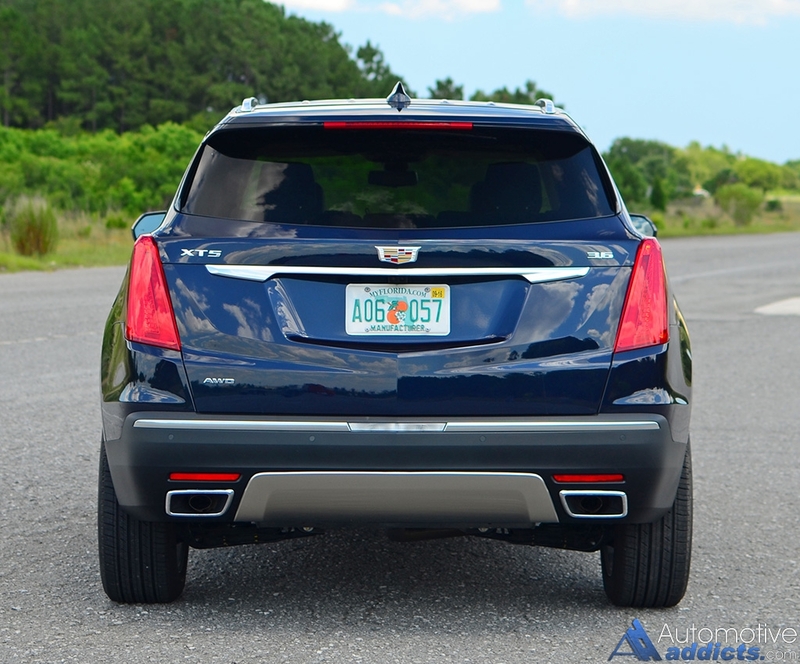 The new 2017 Cadillac XT5 is almost unmistakable as something fresh and new stands out amongst a crowded landscape of midsized crossovers with its sharp artistic lines and conspicuous front grill. 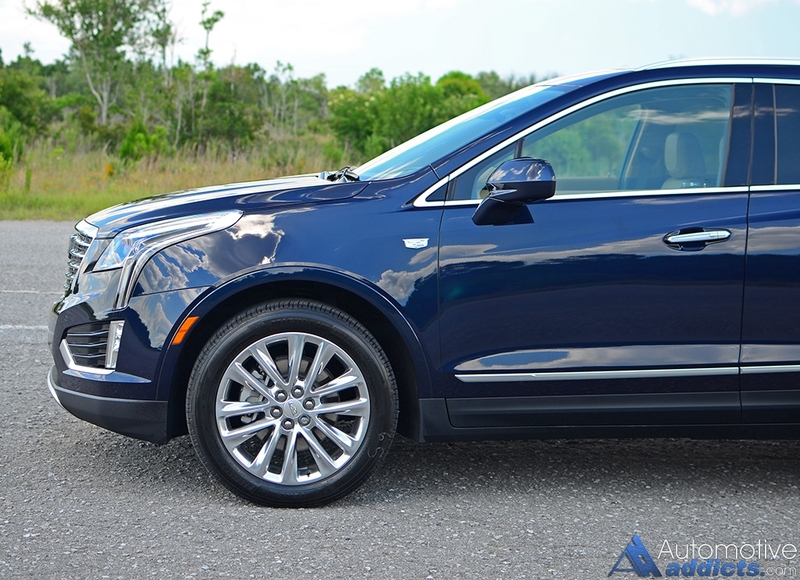 In that, the XT5 brings a familiarity in its new attractive design to an unfamiliar name. 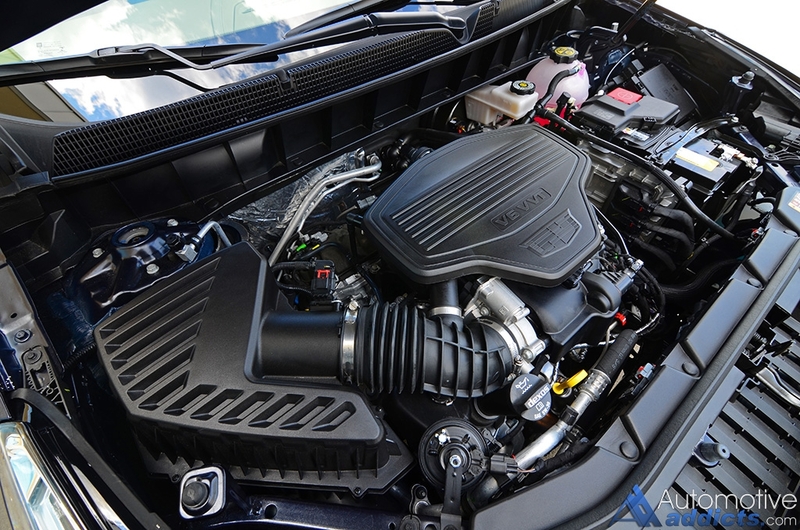 With one engine choice, a new variation of the brand’s 3.6-liter V6 engine adds direct injection, cylinder deactivation, and an undefeatable start-stop technology. 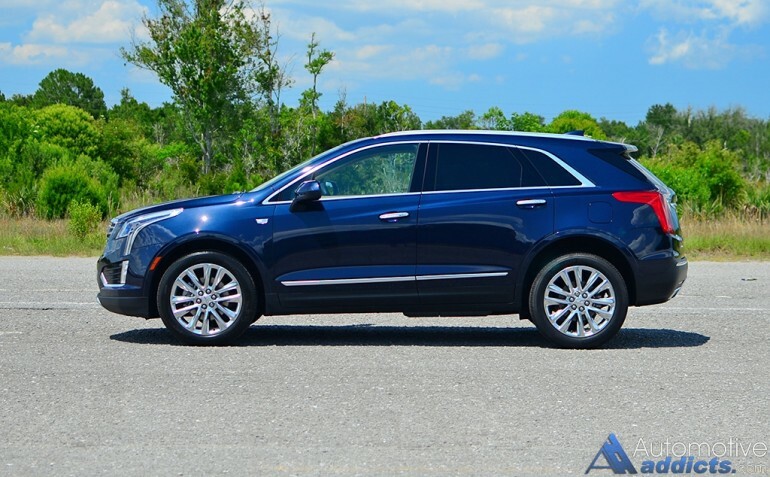 For the new XT5, the 310 horsepower and 271 lb-ft of torque V6 engine gets mated to an 8-speed automatic transmission. From there, base models of the XT5 are left with the standard front wheel drive setup, but the Luxury and Premium Luxury trims the XT5 has the availability of a new twin-clutch all-wheel-drive system that can disconnect the driveshaft or engage the rear axle for torque distribution to the rear wheels on the fly. Working all in sync, the new Cadillac XT5 set in its all-wheel-drive mode will reach 60 mph from a stop in about 6.8 seconds. On the highway, overtaking other vehicles isn’t an ordeal but the throttle doesn’t react as you would hope to require an extra push for things to start accelerating. At times, the V6 appears to lose its initial steam after second gear but has a substantial and assured surge initially. The all-wheel-drive system is a seamless act where you get to select one of three drive modes where the Touring mode disengages the rear wheels leaving power for the front wheels only. Use of the AWD drive mode is just that, the system then enables all-wheel-drive and electronically distributes power as necessary depending on the traction of each wheel. In my test, I noticed that the AWD setting is the better choice as it reduces wheel slip upon hard acceleration from a stop in addition to better plant the XT5 on spirited driving situations or wet surfaces. In the Sport mode, AWD is enabled by default while the continuous dampers are firmed up to aid in keeping the body roll and bounce more composed without sacrificing much of the smooth ride quality of the XT5 in its Platinum trim. The Touring mode defaults back to Touring upon restarting the vehicle, as does AWD drive mode. However, Sport mode will default back to Touring (FWD) mode upon turning the vehicle off and restarting. The decent ride quality of Touring and AWD drive modes have a cordial intermediate float effect as the continuous dampers make adjustments and react to suspension rebound, which fundamentally smooths out road imperfections and uneven surfaces even with the larger 20-inch wheels on my top-trimmed XT5 Platinum AWD test vehicle. 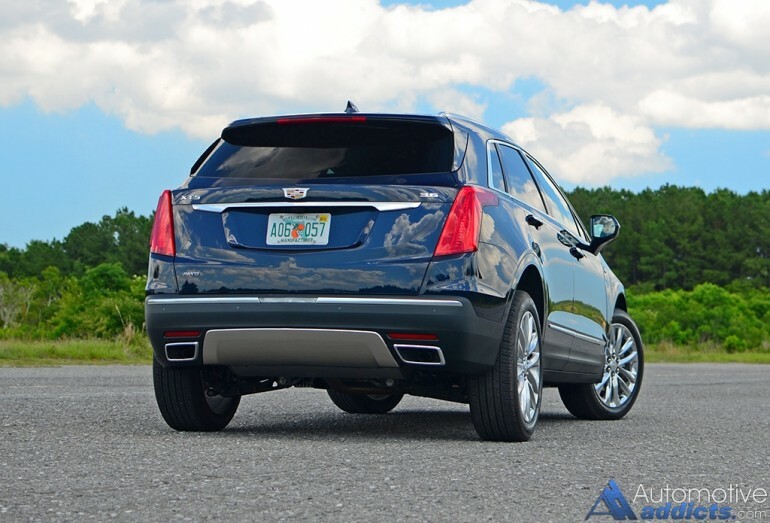 Cadillac went the extra mile to leave no stones unturned in the design of the XT5 taking its SRX predecessor’s so-called faults and addressing each of them. The new XT5 only adds two horsepower and six lb-ft of torque to the equation. 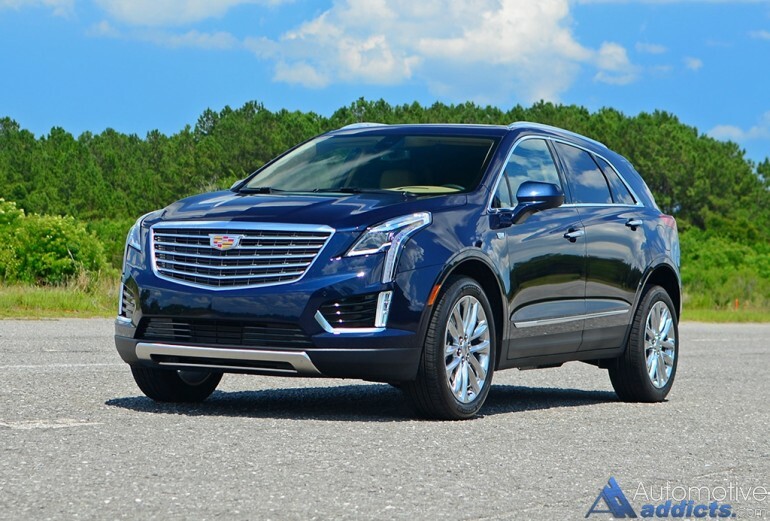 However, at the benefit of lightweight construction, a new 8-speed automatic transmission, an advanced all-wheel-drive system, and a more efficient V6 engine design, the new XT5 performs slightly better in all aspects. Moreover, the all-wheel-drive system can transmit 100% of its power to the front or rear wheels at any given time, in addition to distributing power to individual wheels as the system sees fit under loose traction conditions. 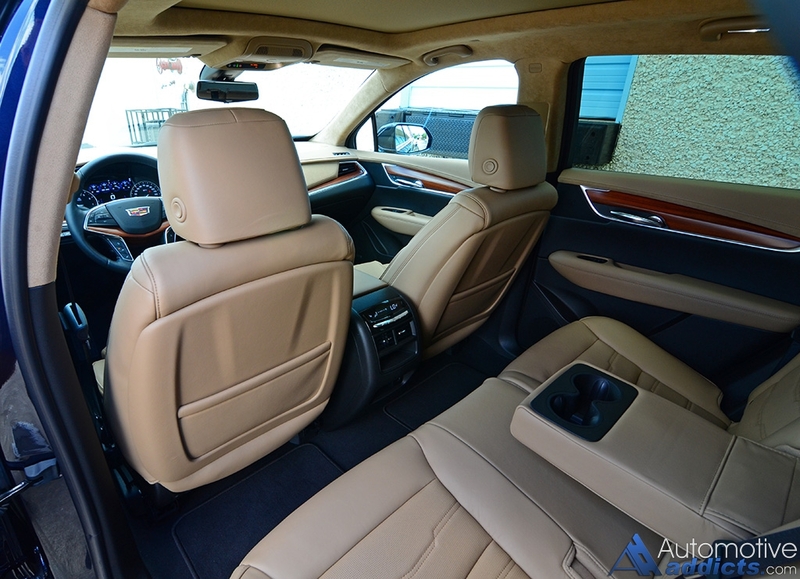 The interior of the new Cadillac XT5 in its Platinum AWD guise is plush and fitting to make best of use of all of its decent proportions. 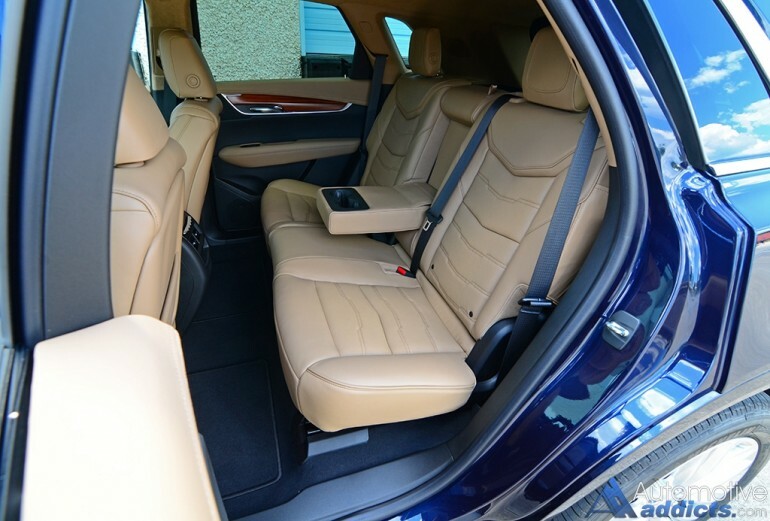 The seating areas are optimal for most, and up front, the top-trim XT5 Platinum gets ventilation and heating with 8-way power-adjustable perforated leather with power lumbar support. The rear seats, with forward and aft manual sliding and rear adjustable seat backs that also act to fold in a 60/40 split, offer over 39-inches of legroom, which is class-leading. The lateral support of the seating is somewhat lacking but overall proves to be comfortable enough on long hauls but with an initial stiffness to them. 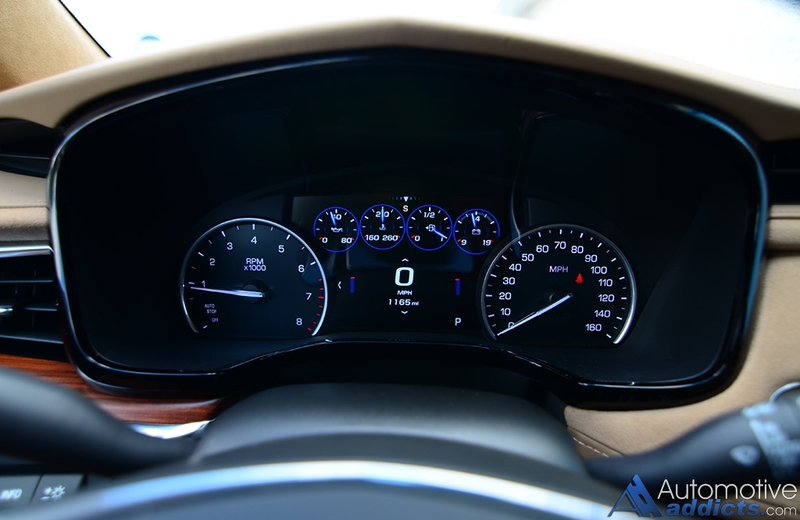 The expression of Cadillac’s luxury details are ample with the center dashboard canted in an even butterfly shape to reach a center-lined point of the vehicle. 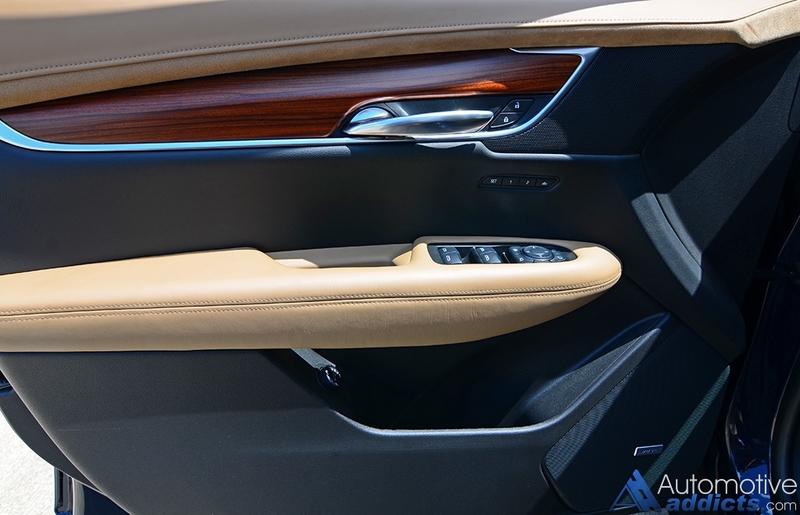 Most materials are exactly what they appear to be, from generous use of finely stitched leather encasing suede, wood, and aluminum trim, which all come together to emit a true taste of luxury. 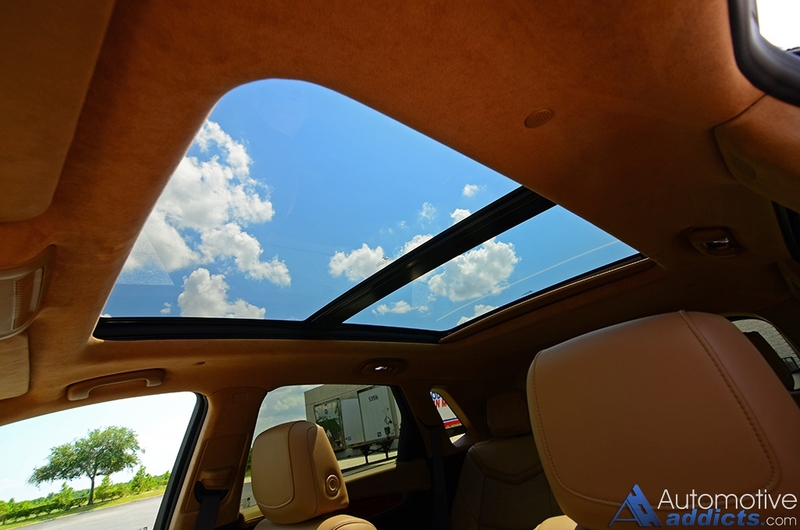 The limited amount of plastics are smartly placed in areas that are hardly touched and there is an abundance of soft-touch surfaces and a suede headliner surrounding the massively-sized panoramic power-sliding sunroof with a power-sliding sunshade that blocks all visible sun rays when closed. Cargo space in the XT5 behind the rear seats when in place is 30 cubic feet, and opens up to useful 63 cubic feet with the rear seatbacks folded down, which is rather generous for the midsized crossover segment. 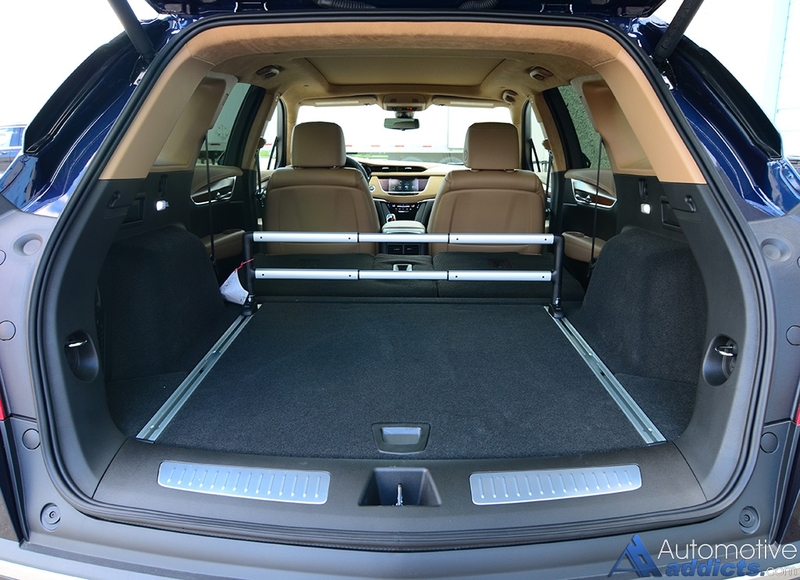 Towing capacity is 3,500 pounds for all trim levels. 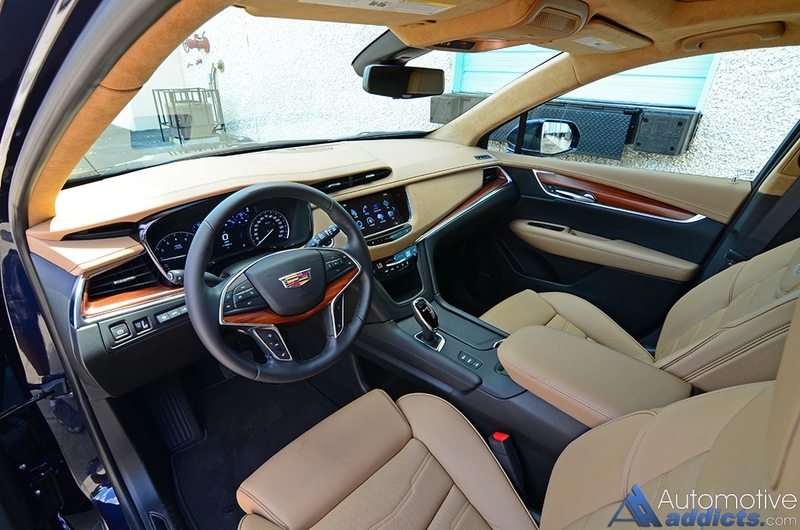 Keeping up with the advancements of tech and offering the best of the automotive market, Cadillac incorporates a first – an optional high definition review video feed that is fed into the review mirror at the flip of the mirror’s bottom toggle switch. The feature is rather ingenious but does take a while for acclimation. Fundamentally, the live feed is useful for an ultra-wide unobstructed view out back by way of a camera mounted above the license plate. However, apart from your eyes taking a second or two to adjust to an artificial depth of field versus a normal mirror having the same depth as your forward view, the live feed tends to lose fine details on objects or vehicles in at a distance. One way to think of it, you can’t tell if an approaching vehicle is a police car or not until they are within a distance that your tag can be read. 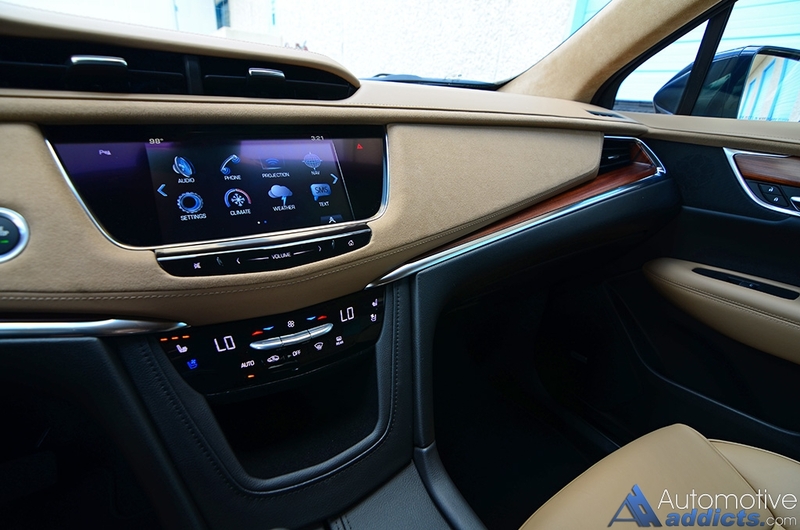 To the benefit of the system, Cadillac went the extra mile to incorporate many innovations to reduce glare, and process a clear and high frame rate video feed. After three days of solid driving of the new XT5, I was finally used to the video mirror system. 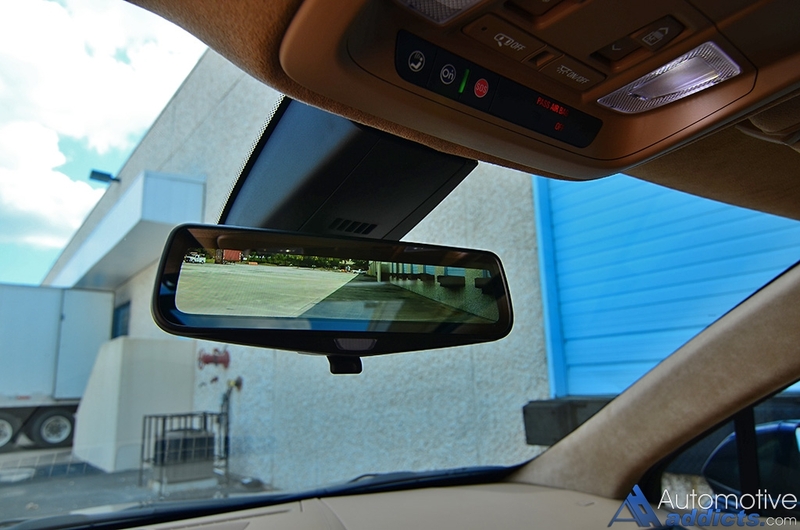 In no way is the live feed rearview camera a replacement for the XT5 Platinum’s 360-degree top view backup and forward camera system, which enables automatically upon approaching closely to objects or placing the vehicle in reverse. 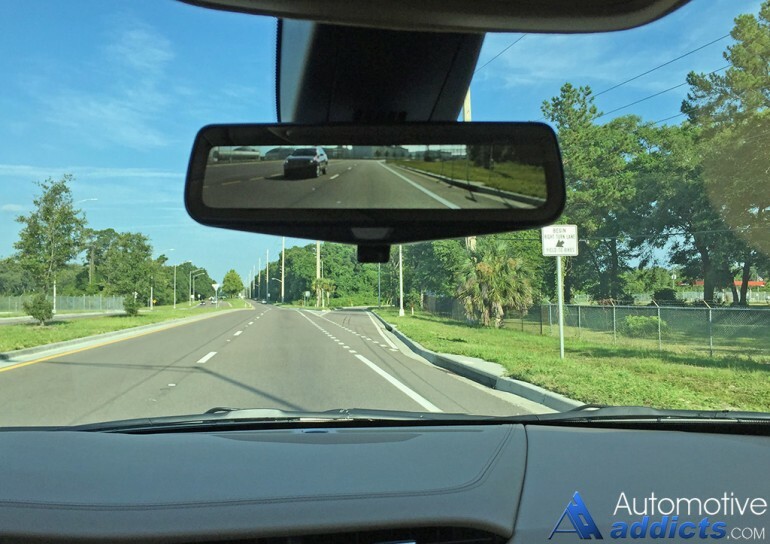 Objects in the live view review mirror are somewhat displaced for their actual distance, much like how the passenger side mirror warns you of objects being closer than they appear only the live feed has objects looking farther away in some conditions and closer than they are when within close proximity. Rounding out the tech in the new XT5, Cadillac brings back the CUE (Cadillac User Entertainment) infotainment system only in an upgraded and reworked form. The new system now utilizes physical controls for climate adjustments by the way of up-down knobs and flat click-buttons, which is a welcomed change in place of the outgoing fully haptic feedback touch-button setup. 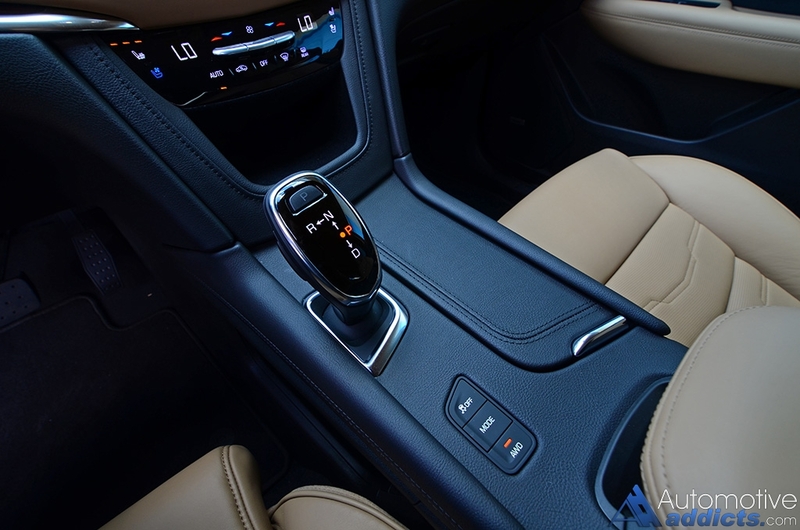 Having the dedicated physical buttons and knobs for the climate controls takes some of the frustration away from the use of the touch screen, which is also updated to utilize a faster processor to capture your selections without any hang-ups or screen lags. Apple CarPlay and Android Auto are both part of the system and work flawlessly. The use of a fingerprint-collecting glossy screen is still present, though I assume you can’t have everything perfect. Either way, Cadillac’s progress is good, and microfiber cloths are on sale. 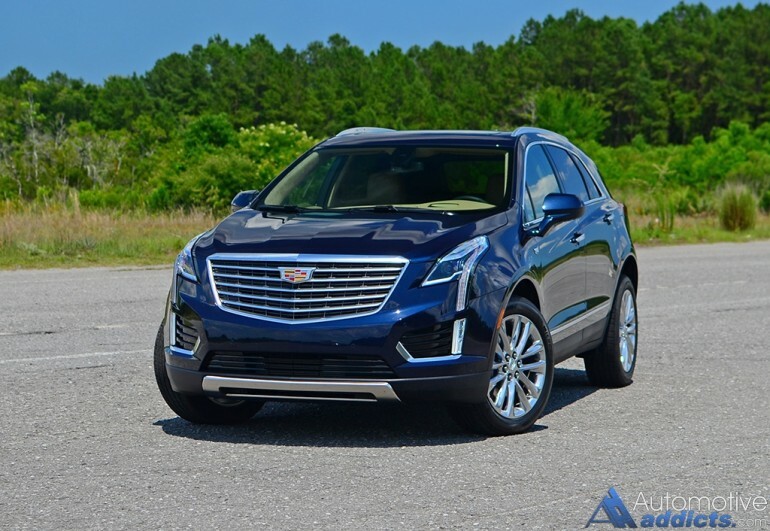 Cadillac’s has unquestionably attempted to make the XT5 a world class vehicle for its segment, and I can attest to them taking on that challenge head-on. 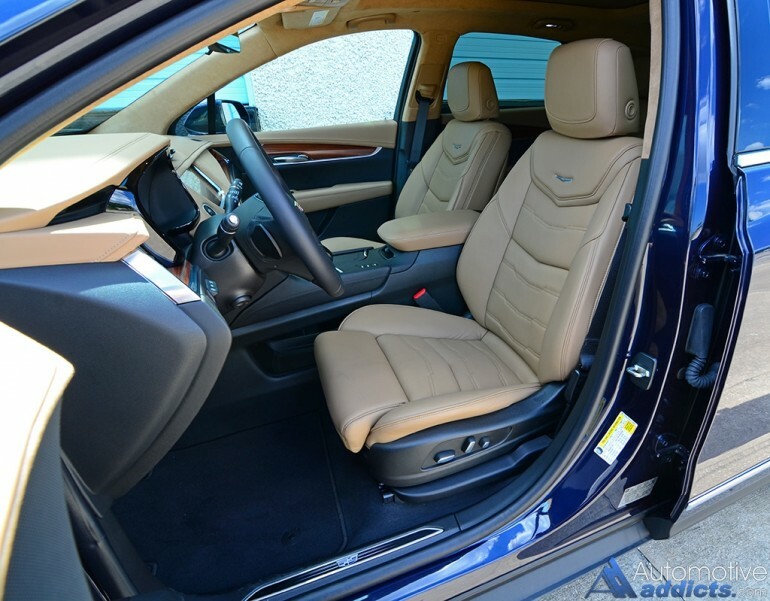 Many behind-the-scenes details of the XT5 aren’t revealed until you spend a good amount of time behind the wheel. For starters, the start-stop system, which you cannot deactivate, is smart enough that you never have the want to disable. The system will only stop the engine under a light load condition where the climate control system is not running hard. Additionally, the system will not continually repeat itself in heavy stop-and-go traffic. The restart of the engine is smooth and fast enough to be a polished act hardly ever delaying your ability to get things moving. The benefits of the start-stop system may be small, but the XT5 in its AWD configuration still managed to muster out respectable fuel consumption figures through smart and generous use of its cylinder deactivation to use only 4-cylinders out of the six when conditions permitted. I saw about 26.8 mpg on the highway and 20.1 mpg in the city. Overall, my combined mpg figure came out to 21.8 mpg, which isn’t far from the EPA estimates of 18 mpg city, 26 mpg highway, and 21 mpg combined. The base front-wheel-drive XT5 gets an EPA-estimated 19 mpg city and 27 mpg highway. At the base level, the new 2017 Cadillac XT5 starts at $38,995 before any fees or destination charges. Moving to the next trim level, the Cadillac XT5 Luxury FWD, pricing starts at $45,890 and then $52,890 for the XT5 Premium Luxury FWD trim. Moving to the top-trim, my 2017 Cadillac XT5 Platinum, which only comes in an all-wheel-drive configuration, you can expect to pay the as-tested price of my test vehicle at $63,845 including a $995 destination charge. EPA passenger volume: 104.5 cu.ft. EPA interior volume: 129.8 cu.ft. Cargo volume behind first-row seats: 63.0 cu.ft. 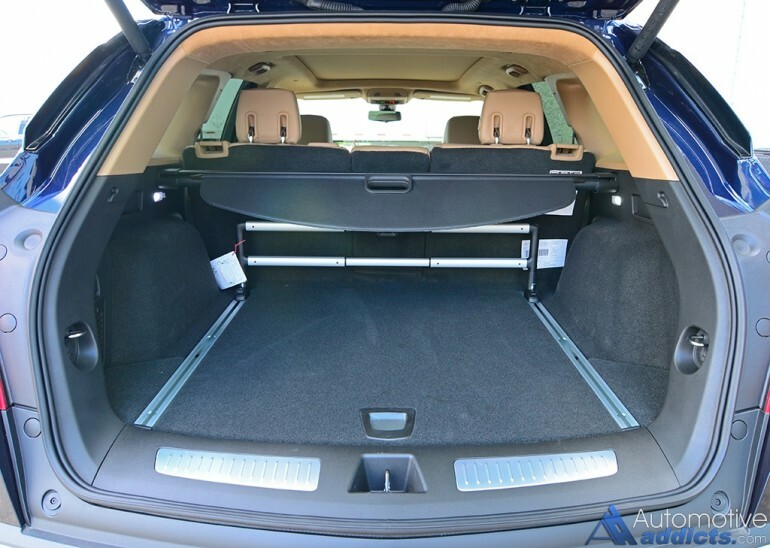 Cargo volume behind second row seats: 30.0 cu.ft.